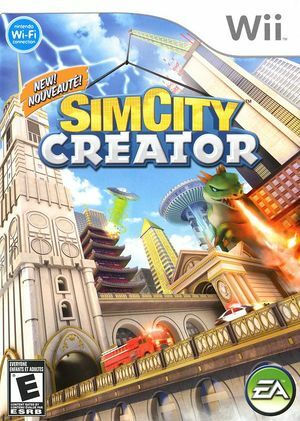 In SimCity Creator construct amazing cities with a wide variety of choices, from a New York style metropolis, to a romantic European city, or a futuristic Cyberscape, and more. Lay waste to your city with a variety of epic disasters. Create your city with your Wii Remote, using it to draw curvy roads, shape the layout of your neighborhoods, and place landmarks of your choice. The graph below charts the compatibility with SimCity Creator since Dolphin's 2.0 release, listing revisions only where a compatibility change occurred. This page was last edited on 13 December 2017, at 21:49.